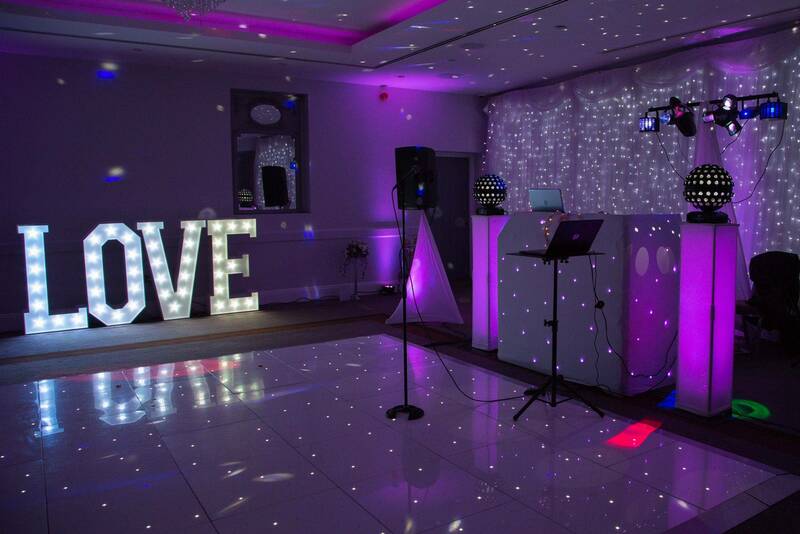 Live Entertainment & Disco For Weddings & Events! 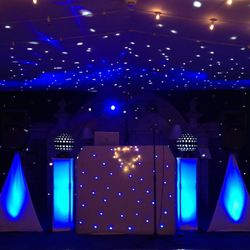 South Wales' Top Class Entertainment for all special events! 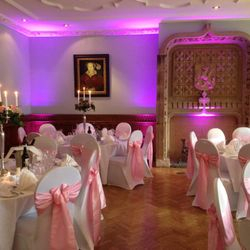 Lynsey's next wedding fayre FREE ENTRY! Lynsey is a proud member of The Wedding Guild of Wales and has been a recommended supplier with them for many years, since the very start. 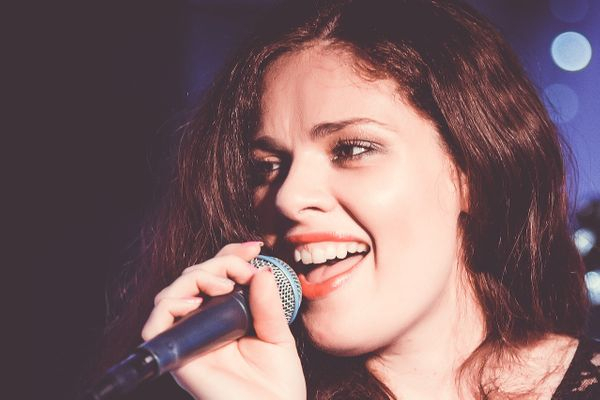 Hear her sing live and chat to her about your entertainment needs for your special day at Llechwen Hall this Sunday 7th April 2019! 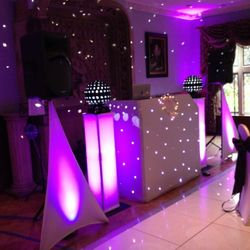 Are you looking for top class wedding entertainment, a live singer or DJ for your party or special event? 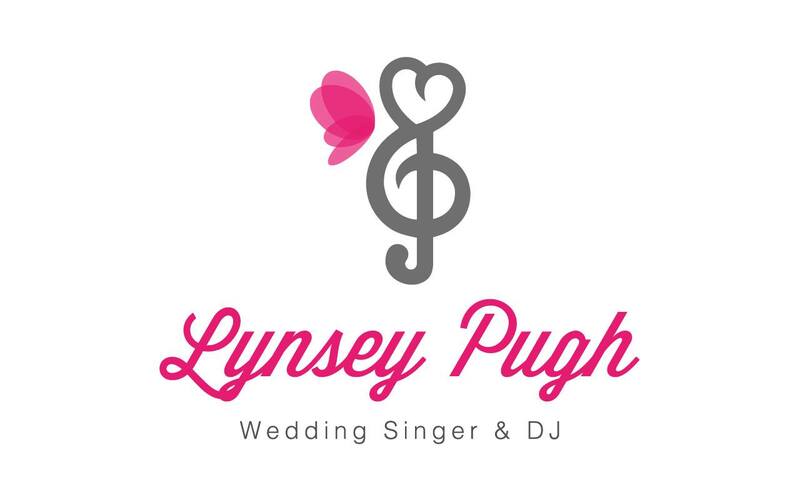 Lynsey Pugh is one of South Wales' and west, highly recommended female wedding singer & DJ's, and is currently taking bookings up until 2020!!! 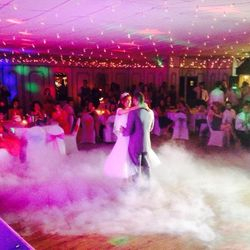 Lynsey has been performing at all types of special events, pubs, clubs and holiday parks for the past 18 years. 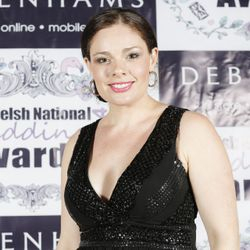 Lynsey is based near Newport in South Wales, UK, but will travel to the majority of places around Wales and the west of England, including Swansea, Cardiff, Pembrokeshire, Camarthenshire, The Valleys, Newport, Bristol, Gloucester, and other nearby places in England. 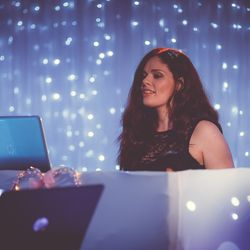 Lynsey has been engaged as a singer & DJ at many venues across South Wales and the West including The Celtic Manor, The Maes Manor, The Hilton Hotel, The Miskin Manor and The Cwrt Bleddyn Hotel in Usk, to name a few. 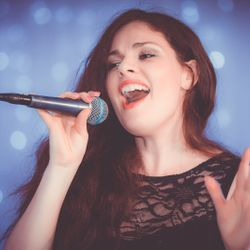 A talented lady with a powerful vocal range who can ace songs by the likes of Mariah Carey, Leona Lewis and Whitney Houston. 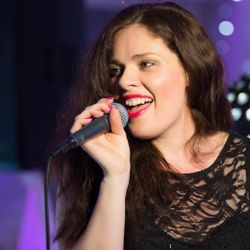 Lynsey performs all over the UK and always keeps audiences entertained and up dancing out of their seats. 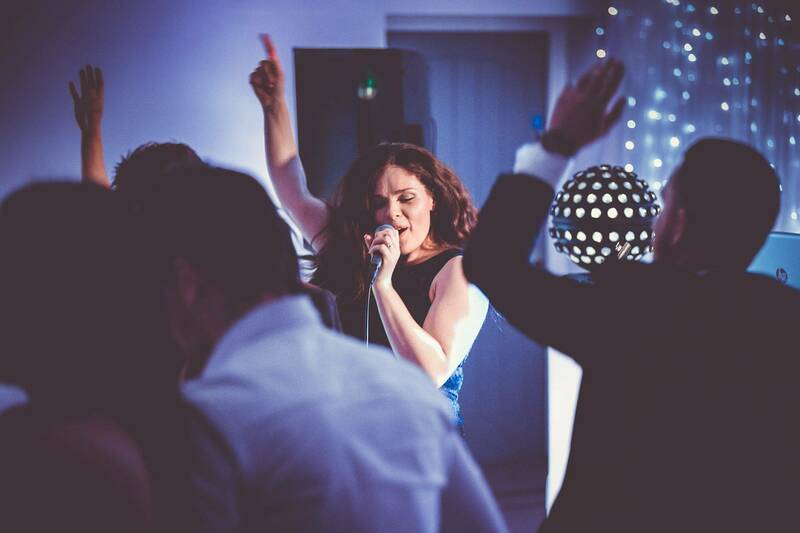 You'll be able to meet Lynsey and hear her sing at a few wedding fayres over the next year. 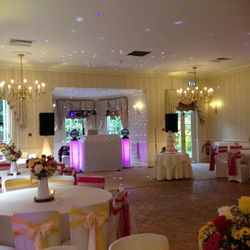 The wedding fayre page will be updated as and when fayres are booked. 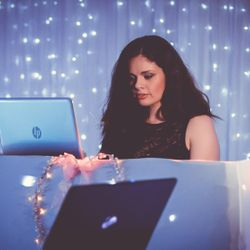 Lynsey is highly recommended throughout South Wales and the West, and is a 100% reliable full time female singer & DJ with 19 years experience in the music business. 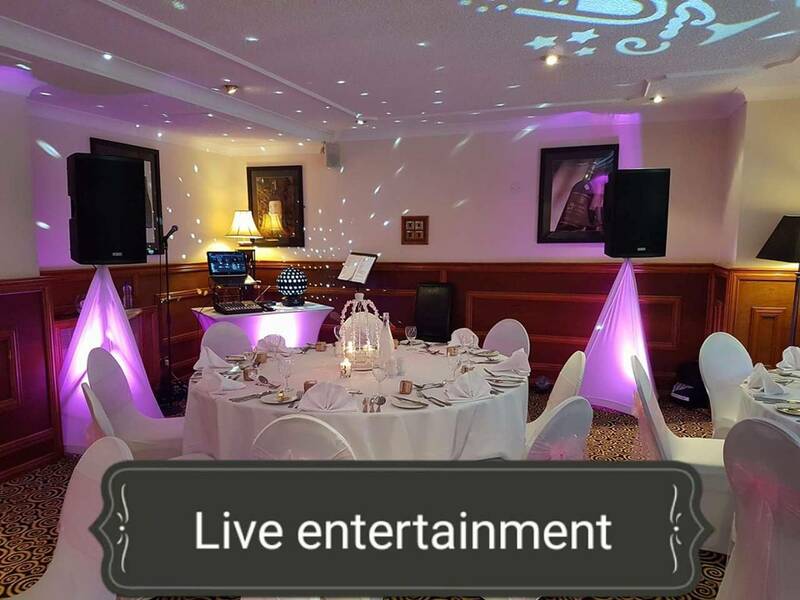 She is available for all types of bookings in the UK including weddings, civil partnerships, corporate functions, club cabaret, pubs, holiday parks plus all parties, charity shows and special events. 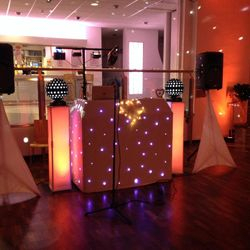 Adele, Ed Sherran, Ellie Goulding, Leona Lewis, Celine Dion, Mariah Carey, ABBA, Cher, Whitney Houston, Rihanna, rock 'n roll hits plus many more. 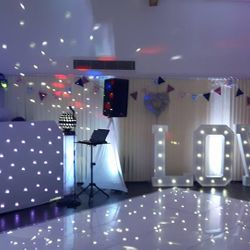 A disco is also available along with singing so you can sing and dance the night away with Lynsey as your artist and DJ! 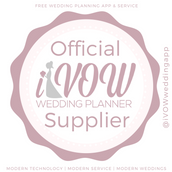 A package that can save you money without having to hire separate services! 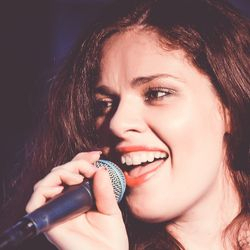 Don't forget - You can view the video and demo pages to have a listen to her sing! 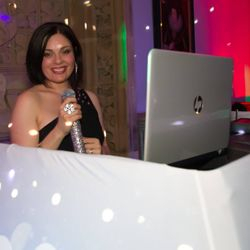 Lynsey also has a popular face book page with over 3000 fans on there called Lynsey Pugh Wedding Singer & DJ (the link is at top right hand corner above), so why not have a look and read the wonderful 5 star reviews that others have left, and find out for yourself whether Lynsey would be the right choice for your special event too? 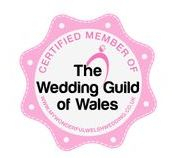 Other photos are taken by Lynsey Pugh and other a few other fab photographers. 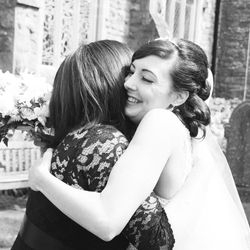 "We booked Lynsey for our wedding on 3rd August 2013. 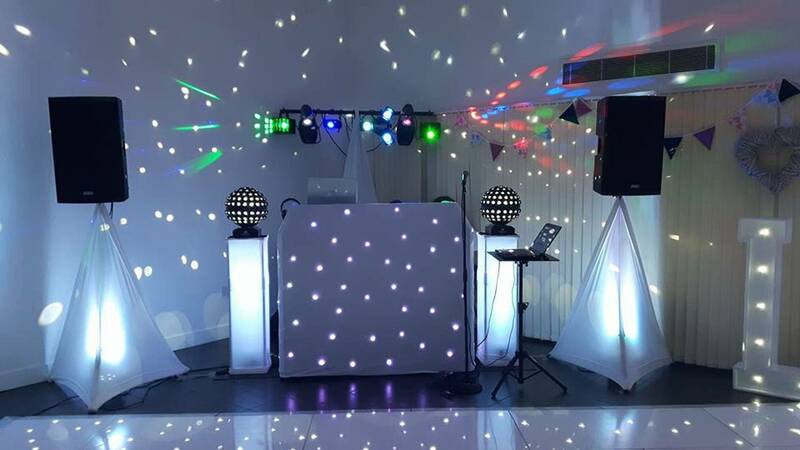 We had a lot of companies involved and without a doubt Lynsey was the most professional, friendly and efficient person we dealt with throughout the whole process. 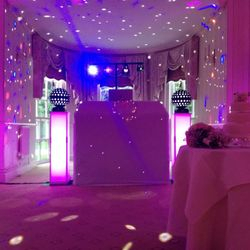 We sent her a long list of requests from guests and she arranged them in a way that made the night flow perfectly and got everyone up dancing. 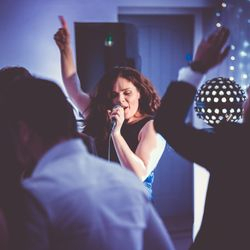 We were also lucky enough to have her as our wedding singer. 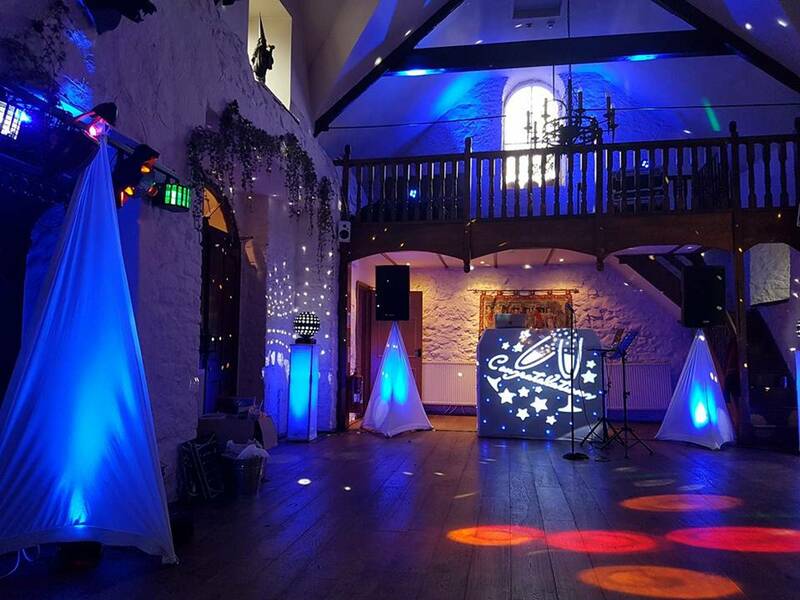 Everyone wanted to know who she was and why wasn't too famous for a wedding at Caerphilly Castle. 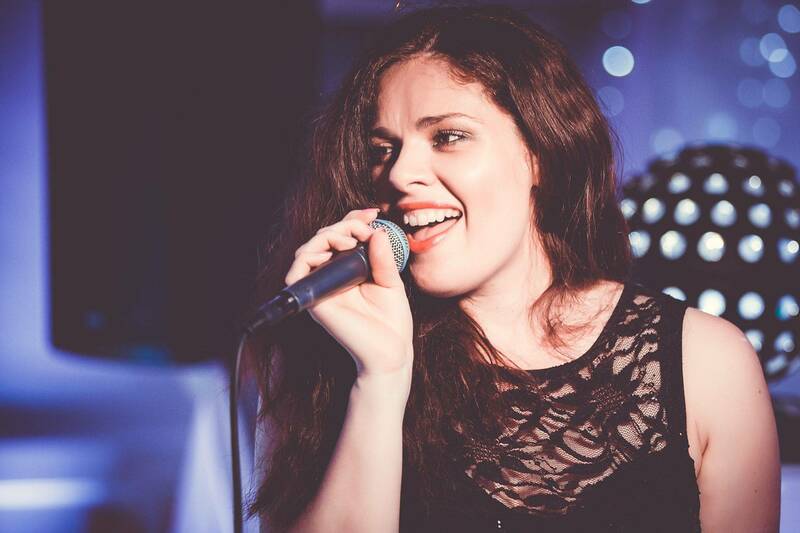 Lynsey's voice is meant for much bigger and better things than weddings and parties, but that is only testament to how talented she is. 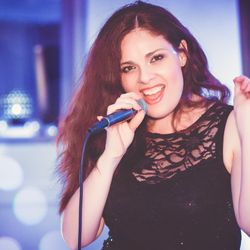 One thing that really stood out to us was how versatile she is, singing show tunes, big ballads and also recent disco hits. Your modern day wedding planner.